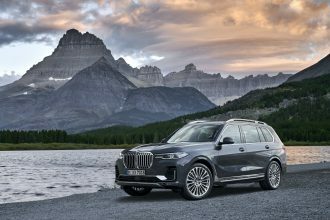 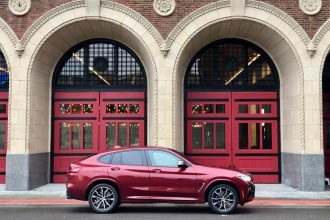 The new X5 has been well received by the automotive press (our review is forthcoming) but has lost some of it’s distinctive visual appeal to our eyes. 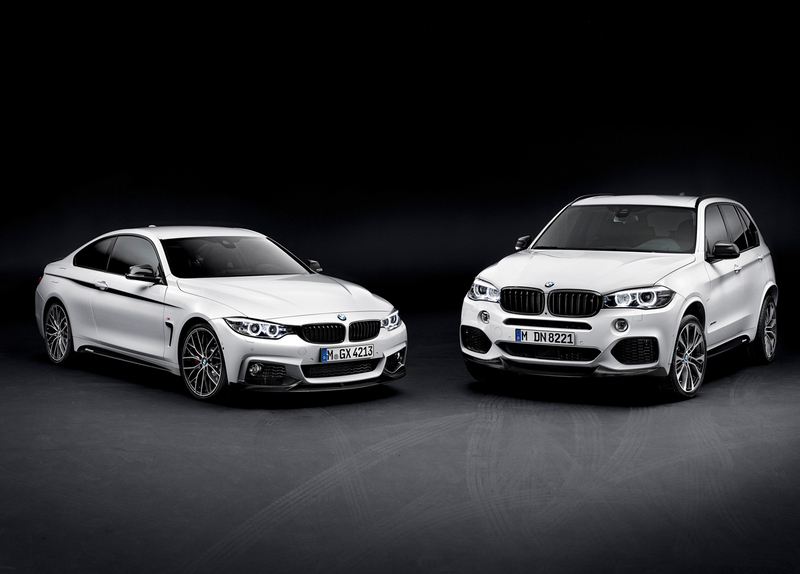 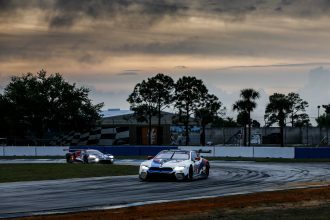 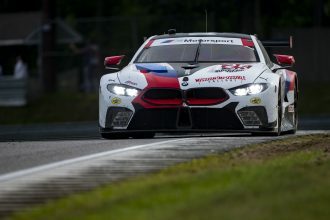 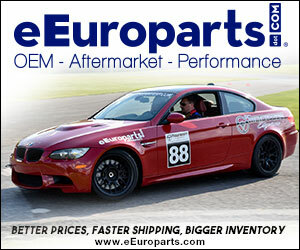 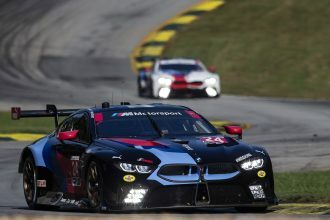 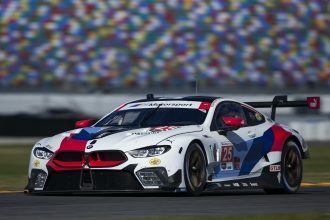 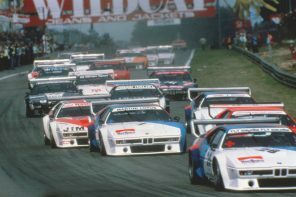 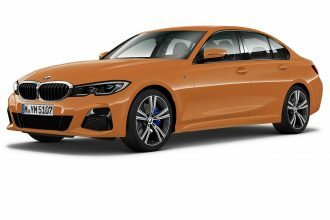 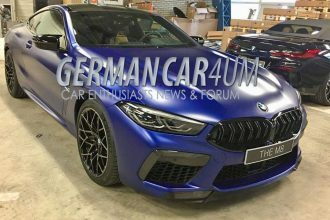 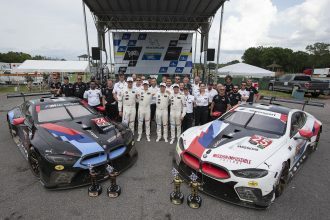 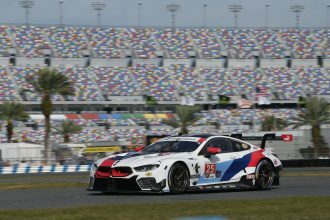 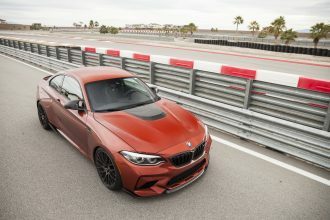 The new BMW M Performance parts right some of those wrongs with a fantastic looking aero-kit and wheel package among other things. 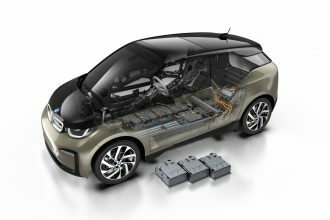 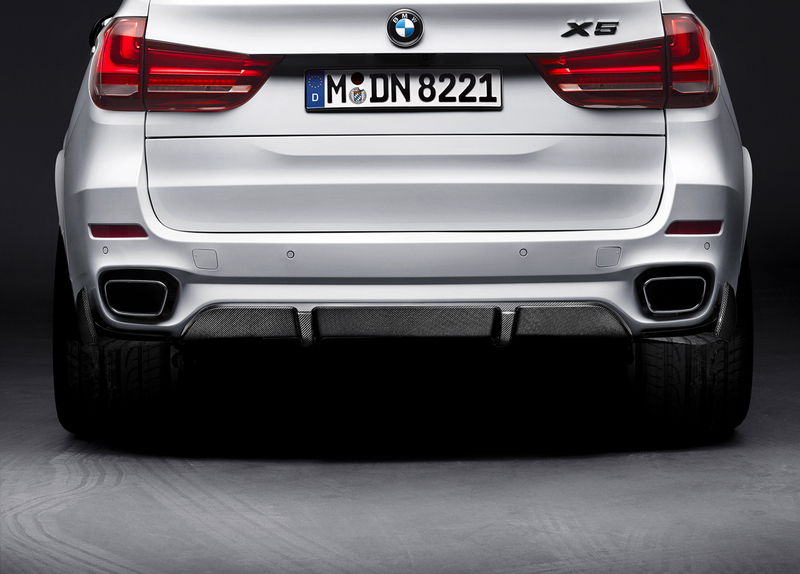 Additionally M Performance also will offer a power kit that takes the xDrive35i’s power up to 326 bhp while not affecting MPG. 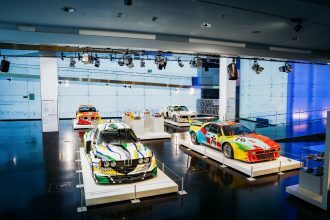 Read on for the official details and the full gallery. 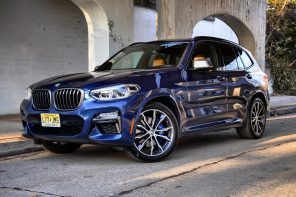 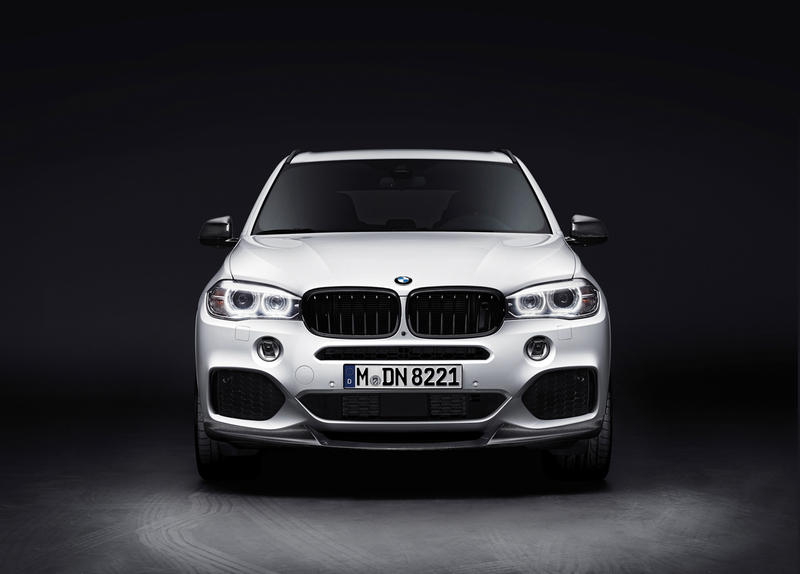 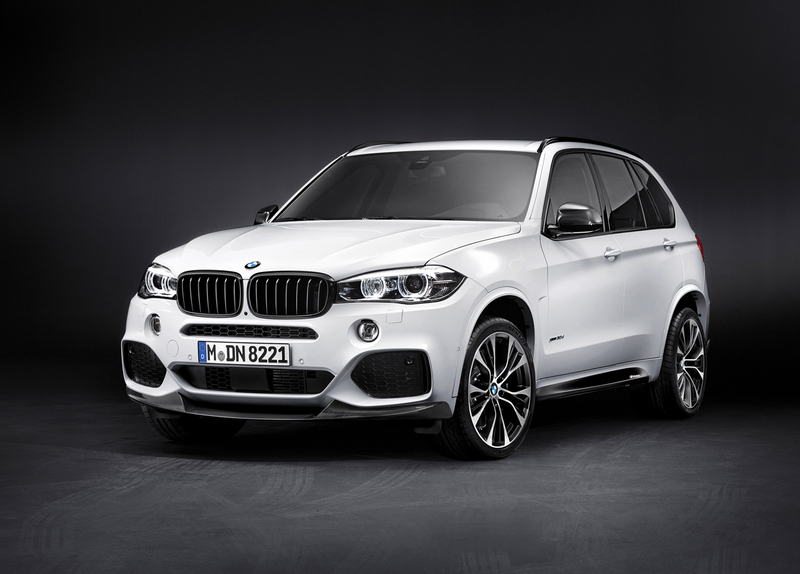 Official Press Release: As of March 2014 a large selection of BMW M Performance parts will be available for all model variants of the Sports Activity Vehicle, giving the new BMW X5 an even more athletic look as it lines up at the start. 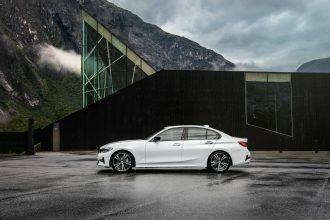 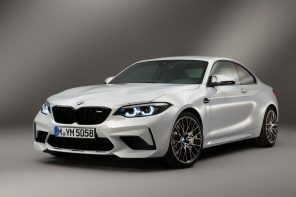 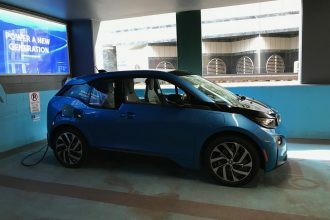 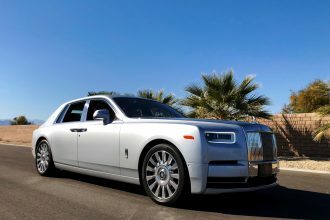 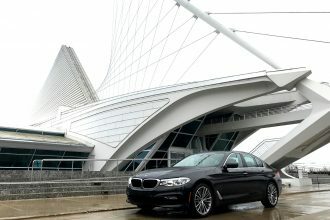 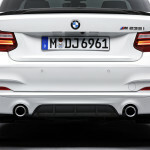 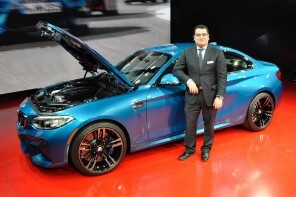 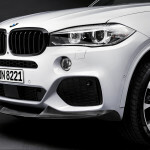 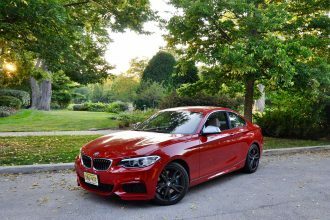 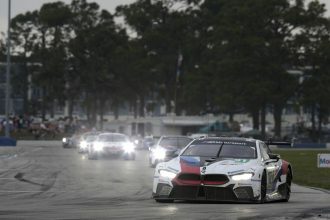 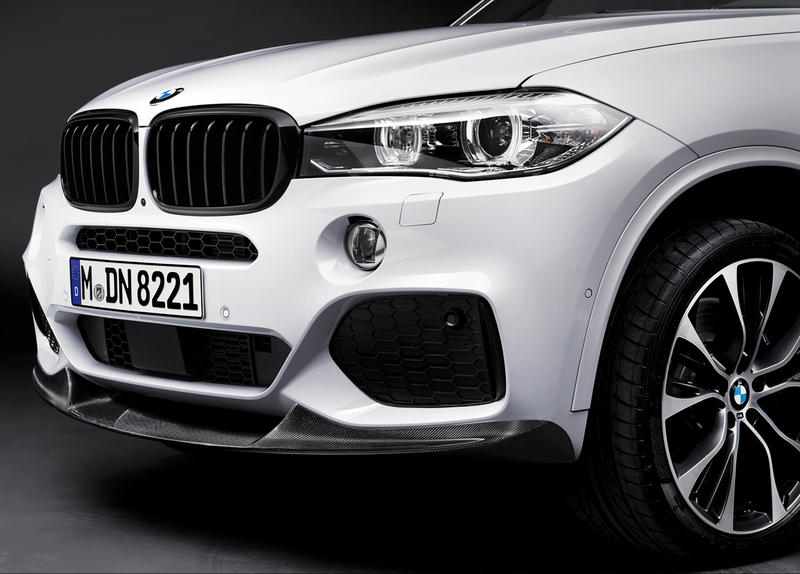 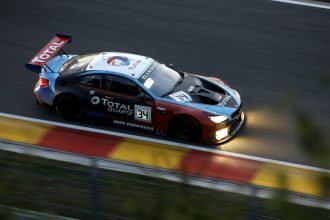 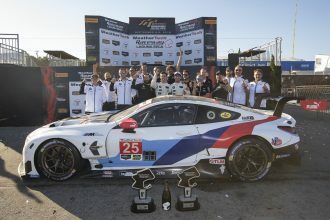 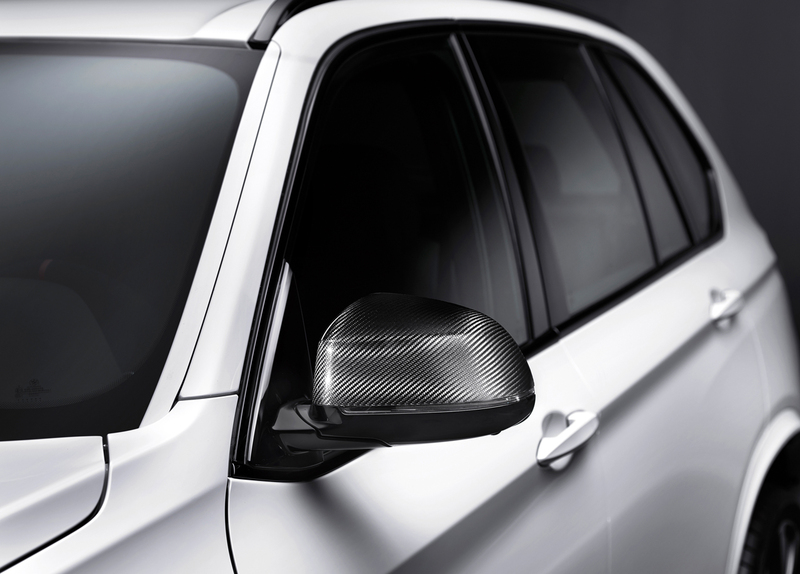 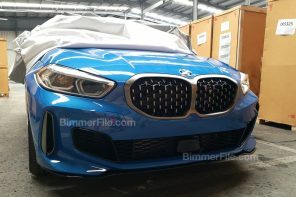 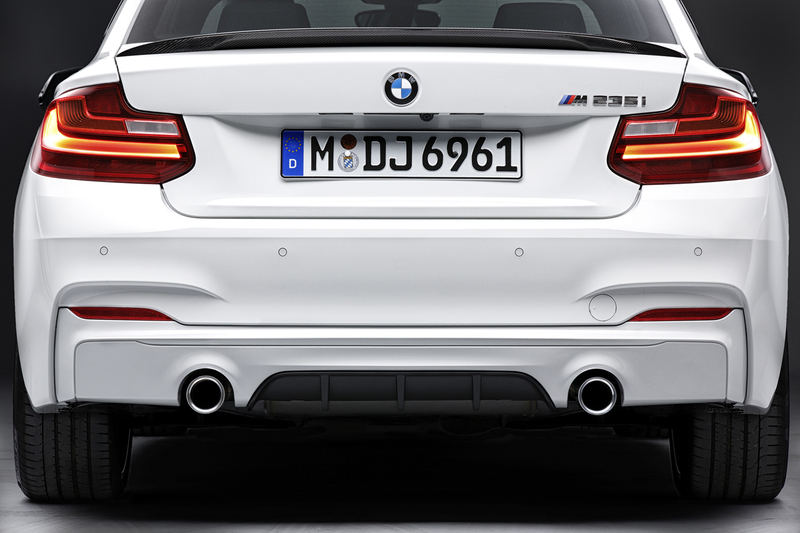 Its powerful appearance can be further highlighted by means of a black decorative grid for the BMW kidney grille, a front splitter and exterior mirror caps in carbon, air ducting elements, a diffuser insert for the rear apron and side sill foils with M Performance inscription. 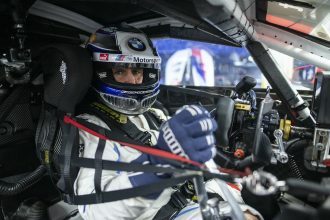 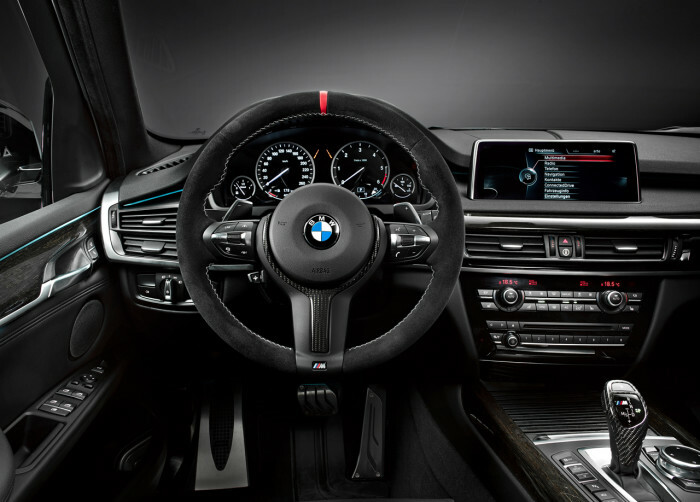 For individual flair with a sporty touch in the cockpit, there is the BMW M Performance sports steering wheel with red central marking, gear lever with carbon surface, accelerator, brake pedal and driver footrest in high-grade steel and BMW M Performance floor mats. 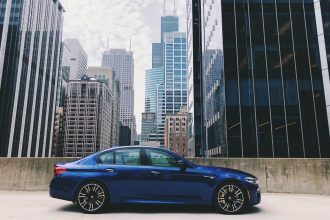 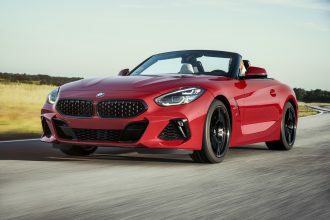 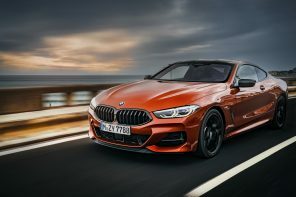 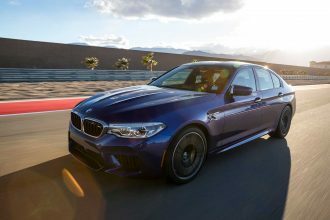 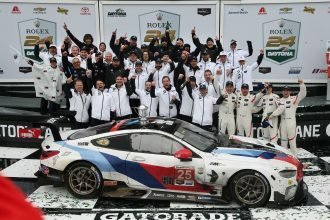 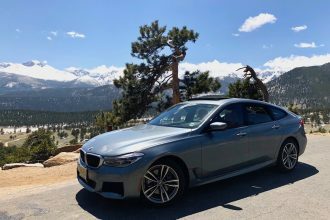 The product range in the suspension area comprises an BMW M Performance brake system with brake calipers finished in blue and 21-inch BMW M Performance light alloy wheels in Bi-Color finish. 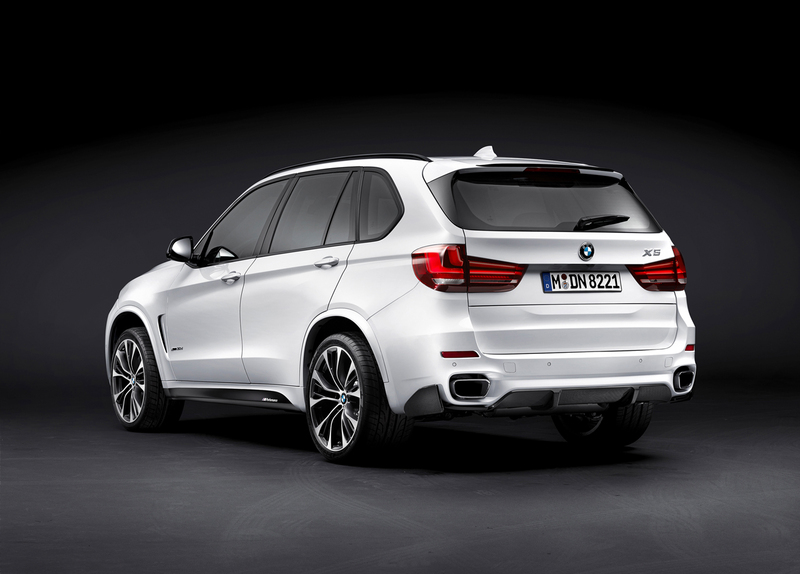 The BMW M Performance Power Kit available from spring 2014 for the BMW X5 xDrive35i provides an increase in output which does not affect fuel consumption. 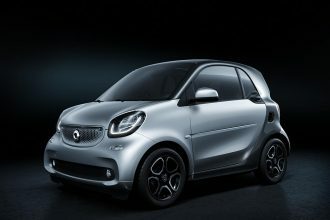 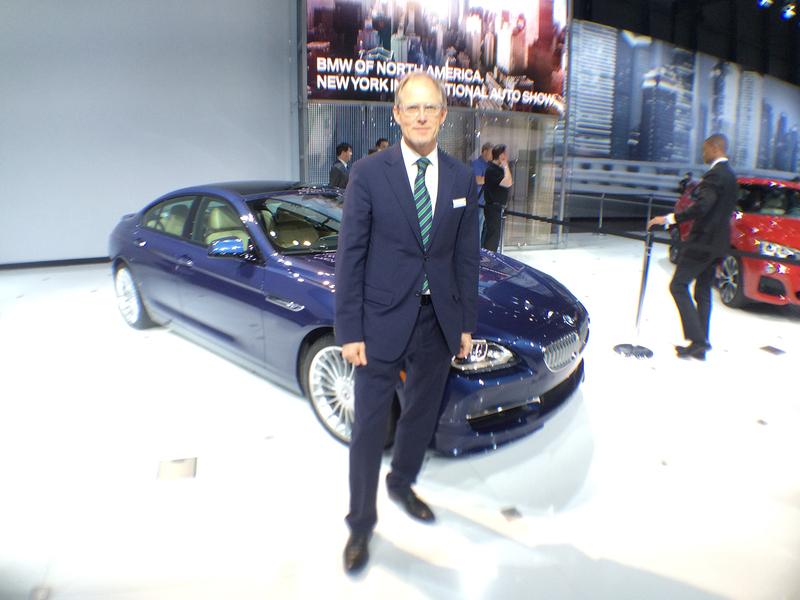 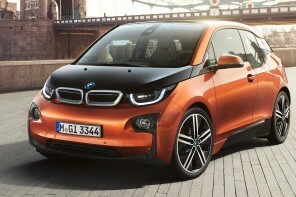 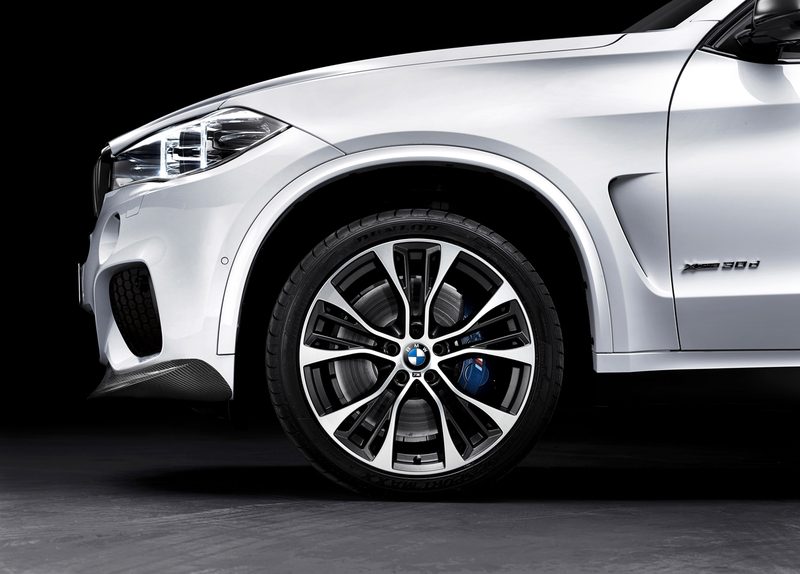 A precisely modified engine control system puts peak output up by 15 kW/20 bhp to 240 kW/326 bhp. 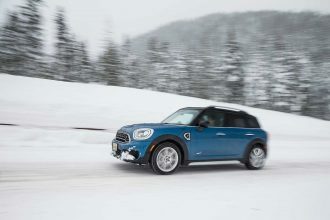 Maximum torque is likewise raised by 50 Nm to 450 Nm. 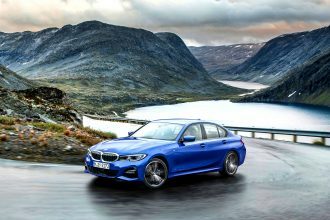 The spontaneous response of the engine can now be felt even more intensely due to an optimised accelerator pedal set-up. 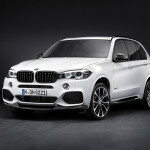 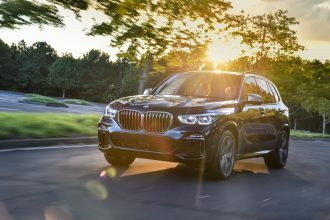 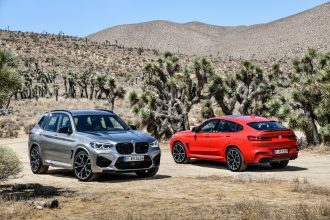 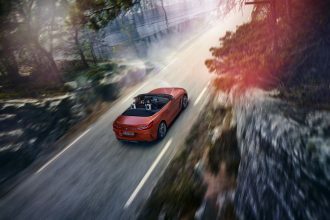 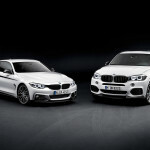 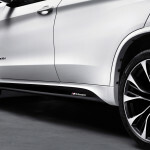 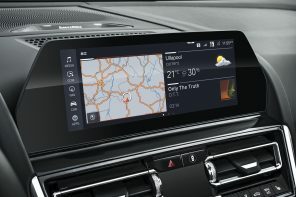 This optimised performance is noticeable both when accelerating from standing and in terms of elasticity, and when the driving experience switch is set to SPORT mode it is accompanied by a striking engine sound Another option available for the BMW X5 xDrive35i is a BMW M Performance silencer system. 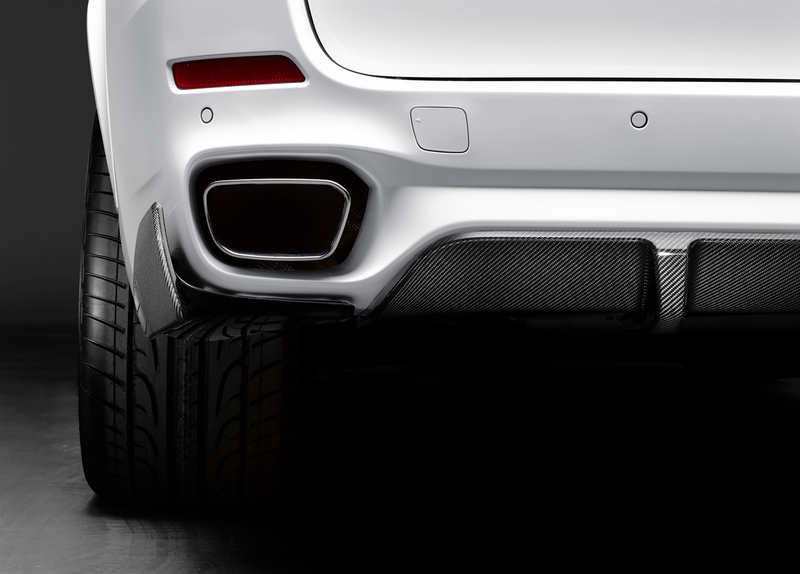 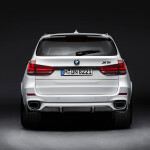 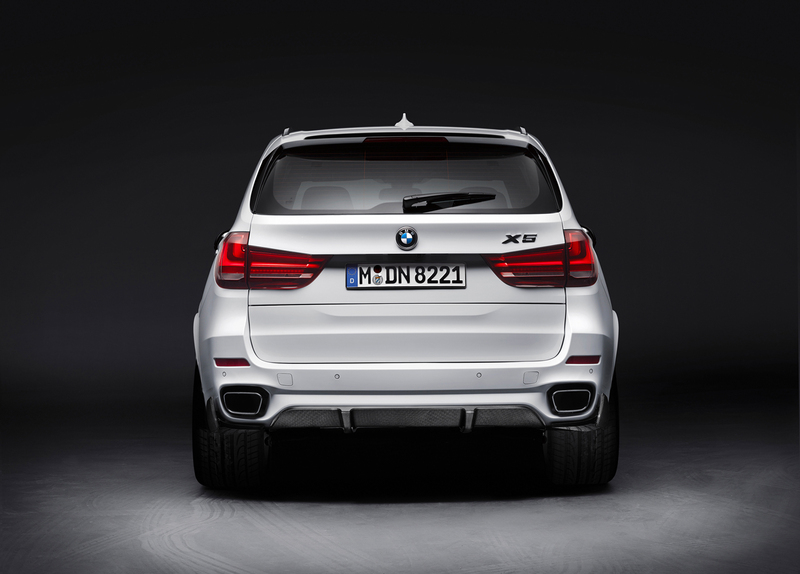 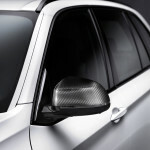 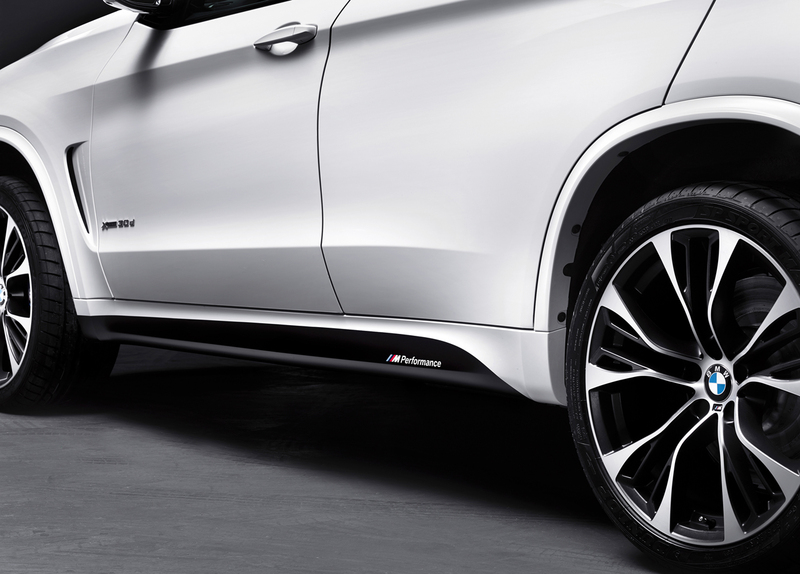 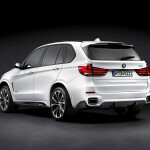 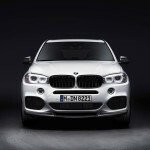 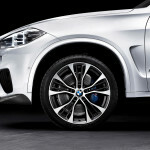 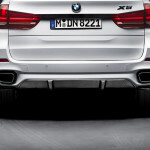 All variants of the new BMW X5 can be fitted with M Performance tailpipe trim elements in chrome or carbon.